Modern, stylish ‘Lift & Rise’ Recliner also available in Petite, Small and Royale size. The beautifully contoured shape is designed for exceptional comfort, with soft, stylish arms, welcoming fibre-filled back cushion and full-width ‘chaise’ seating. The smooth and easy Single Motor action enables the footrest to be fully raised before the back starts reclining. It also allows the sleeping position to be reached (less reclined than on Dual Motor designs) from a starting position 20cm (8″) from the wall. 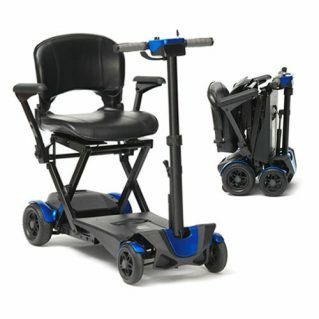 The sophisticated Dual Motor mechanism enables you to control the backrest and footrest independently to reach the exact position you want including a near-horizontal full sleeping position (needs a 38cm (15″) gap from the wall).